We make moving and storage easy for your boxes, furniture, mountain bike, and most importantly, you! 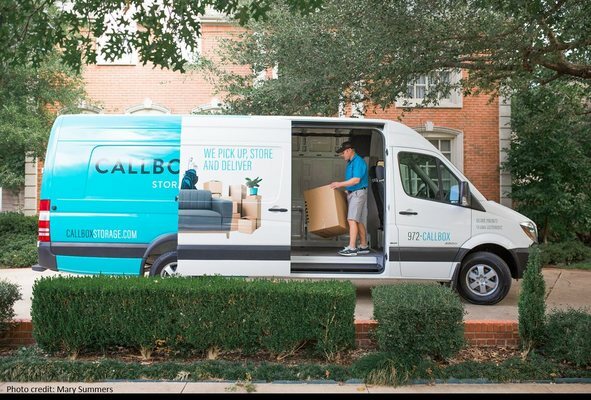 Callbox Storage is a full-service storage company with free pick ups and deliveries. Callbox alleviates every pain point associated with traditional self-storage facilities. We pick up and load your items, store them in our climate-controlled facility, and provide you with a photo inventory of your items. When you want your items back, we return your items on demand, typically next day or within 48 hours of request.